Today we look back at the second half of 2015. Rainbow colors are my favorite. 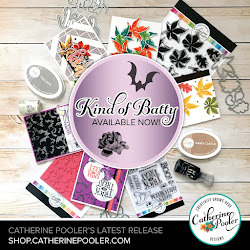 My good friend, Catherine Pooler launched her Stamp of Approval Friendship Collection this month and here is one of my favorite cards created with the collection. 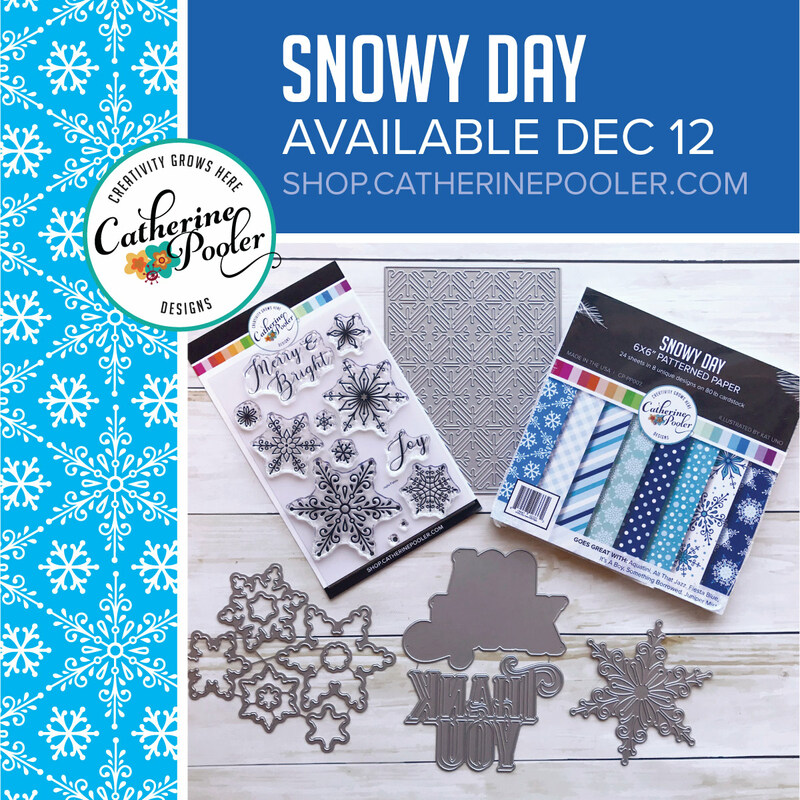 Love the frosted look on the sentiment. 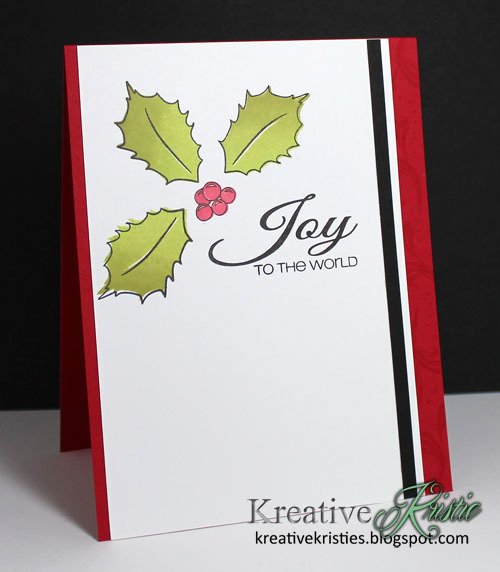 Love this candy cane border stamp created for the Stamp of Approval Holiday Magic Collection. I want to thank each one of my followers, those who stop by, and those who leave me comments. I appreciate you all more than you know. Your support and encouragement is the best. 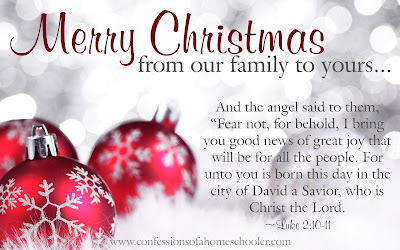 Thank you for visiting and seeing some of my favorites for 2015. I look forward to sharing with you all in 2016. Hi everyone! 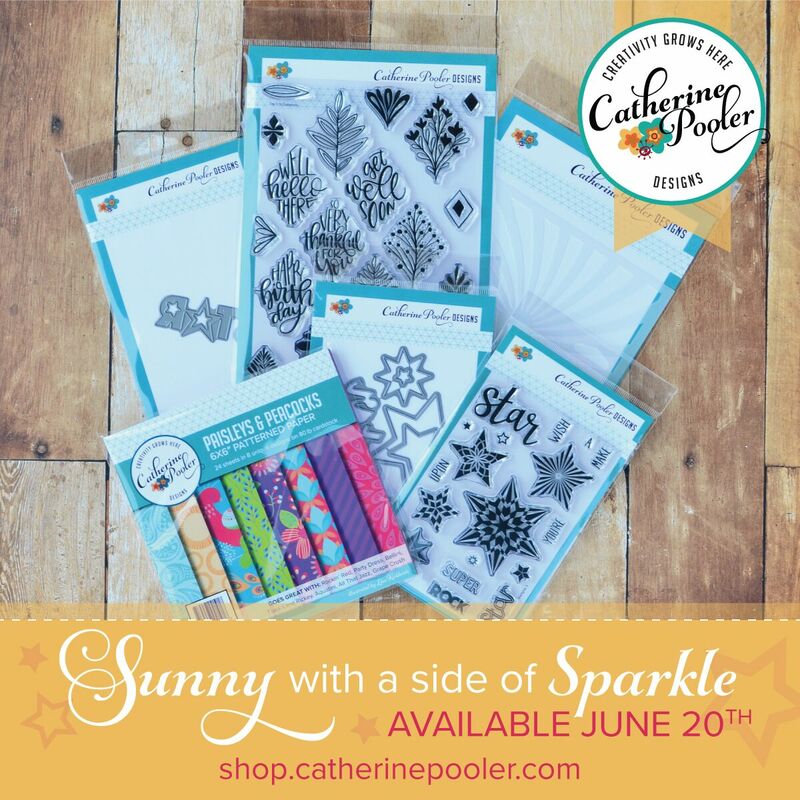 Today I would like to look back over the cards I created for 2015 and share some of my favorites for each month. I LOVE this color combo for Christmas. One of my favorite sentiments. Fun direct to paper technique. 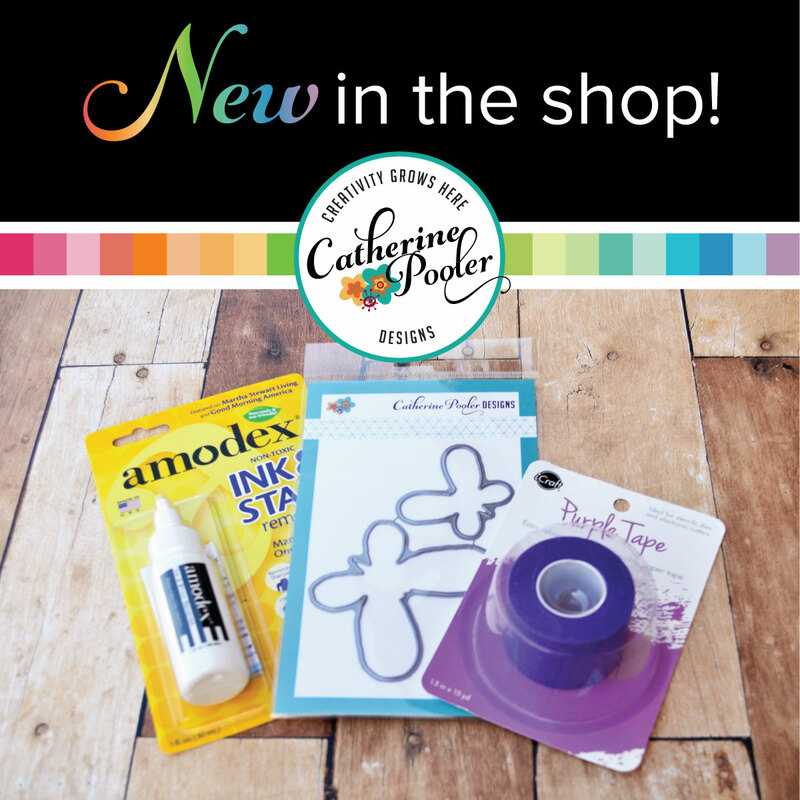 Great way to add color without coloring. 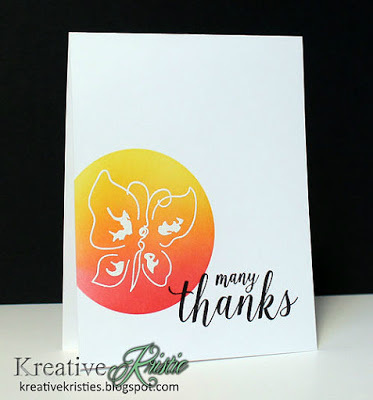 Love graphic stamps like this one. Masking and blending colors is one of my favorite techniques. 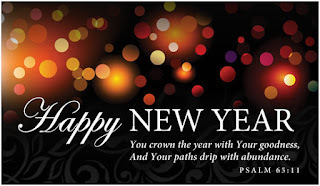 Thank you for visiting and taking a look back at 2015 with me. I will be back tomorrow with the second half of the year. 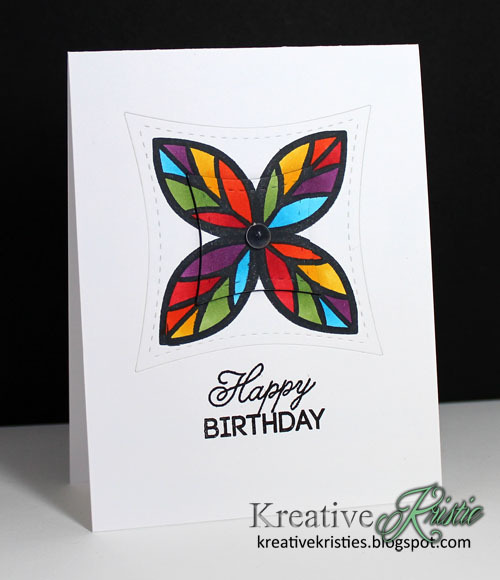 My card above was inspired by Laurie Willison. 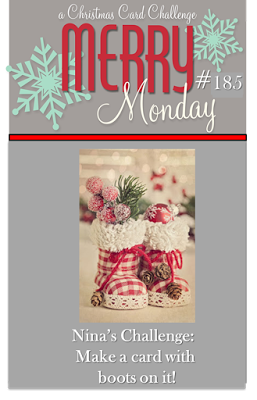 This week Nina challenges us to create a Christmas card with boots on it. I had nothing in my stash that fit this challenge. 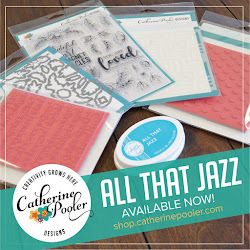 Thankfully, I have lots of crafty friends that I can borrow stamp sets from. 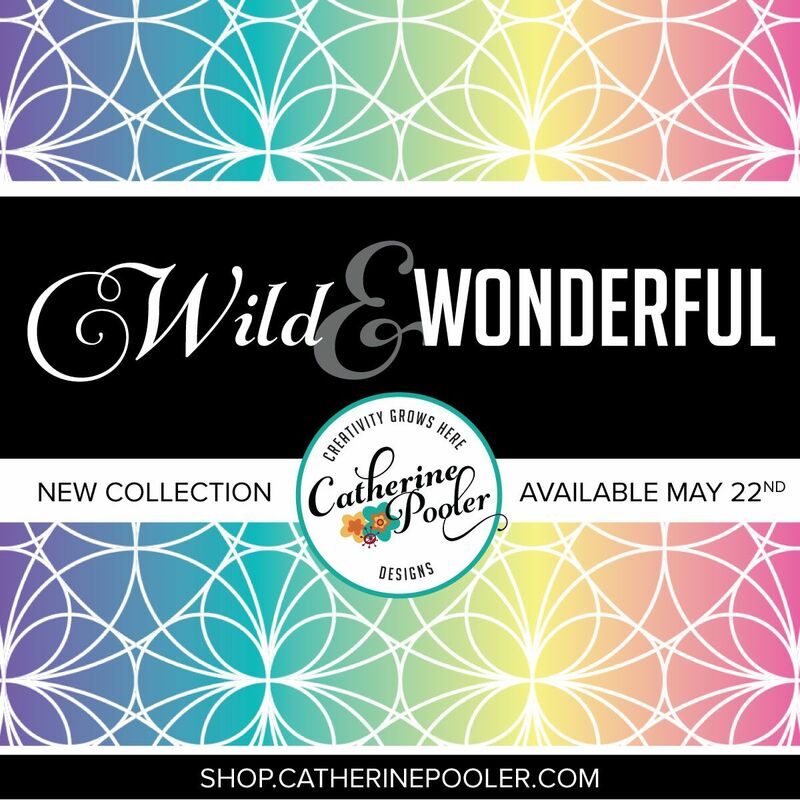 Thank you, Catherine!!! ;) This was the case with this shoe stamp set by The Ton. I LOVE these UGG boots and thought they were perfect for the challenge. I stamped the outline images first and then went in with Soft Stone and Pure Poppy inks with the solid stamps. SO EASY to line up! LOVE that!!!! The sentiment I had in my stash. It fits perfectly with the images. 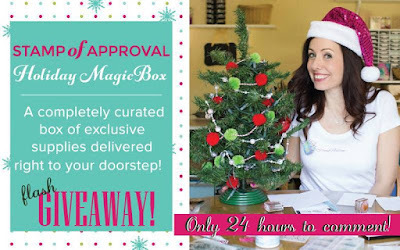 For all the details please visit the Whimsy Blog. 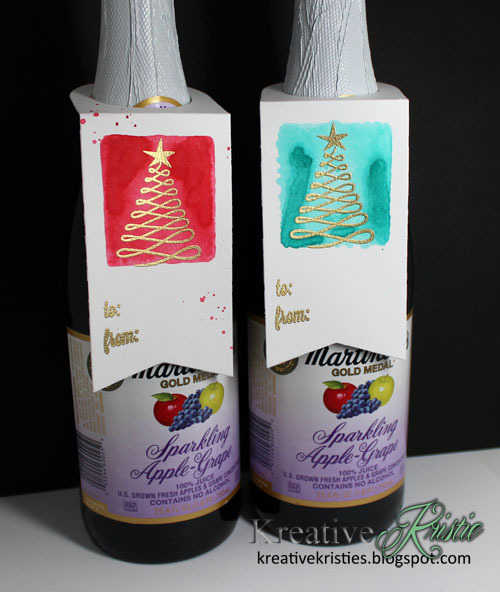 For my project today I created some bottle tags using Oh Christmas Tree & Tag It! Christmas. I stamped and embossed the tree and words using gold embossing powder. 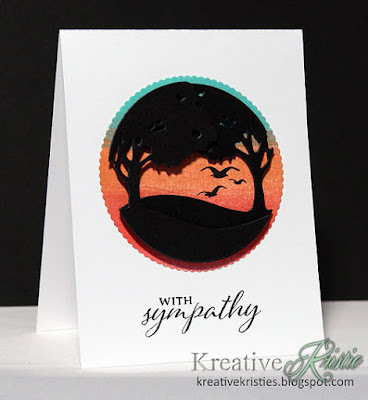 I then used my clear block, inked it up with Distress ink, spritzed with water and stamped on the tree. 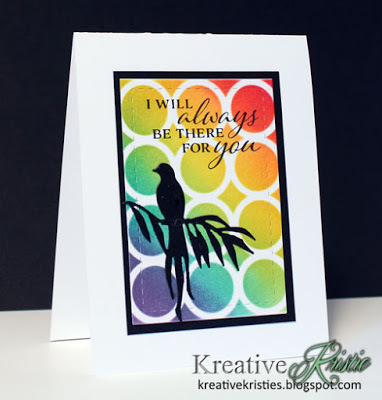 I LOVE the water colored frame it created. 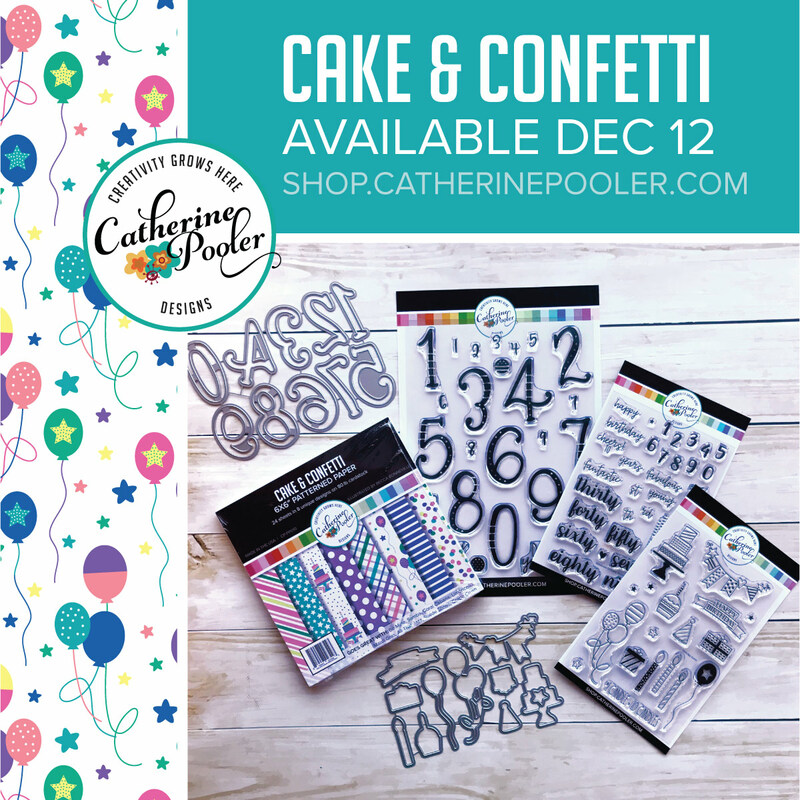 These are super simple and easy to create for those last minute gift ideas. 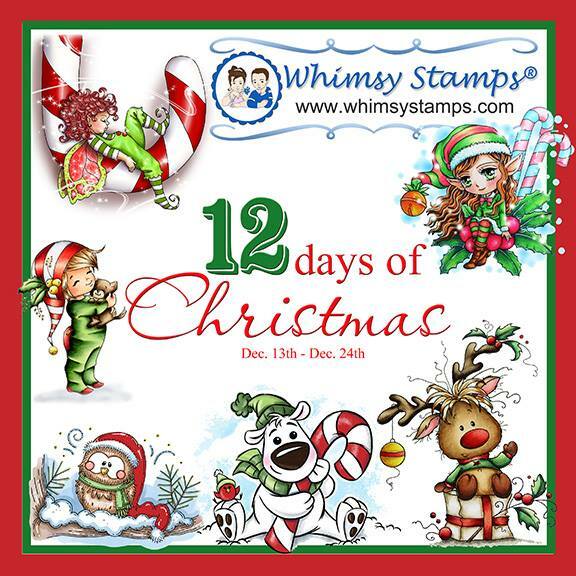 Thank you for visiting and make sure you go check out the Whimsy Blog to participate in this fun event! 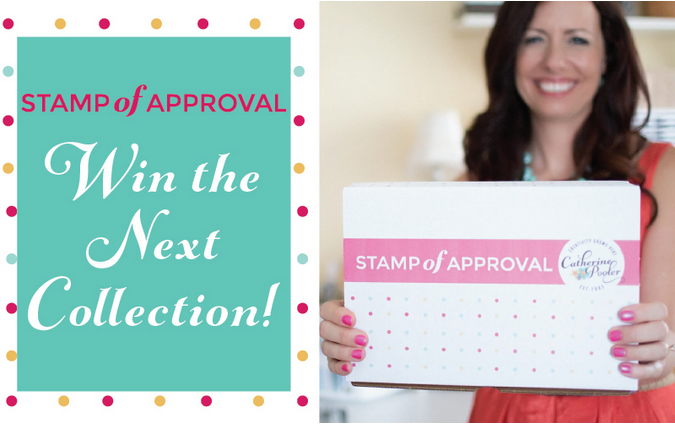 Win the next Stamp of Approval Collection!!!!! You have a chance to WIN the next collection releasing in January!! How? It's easy! 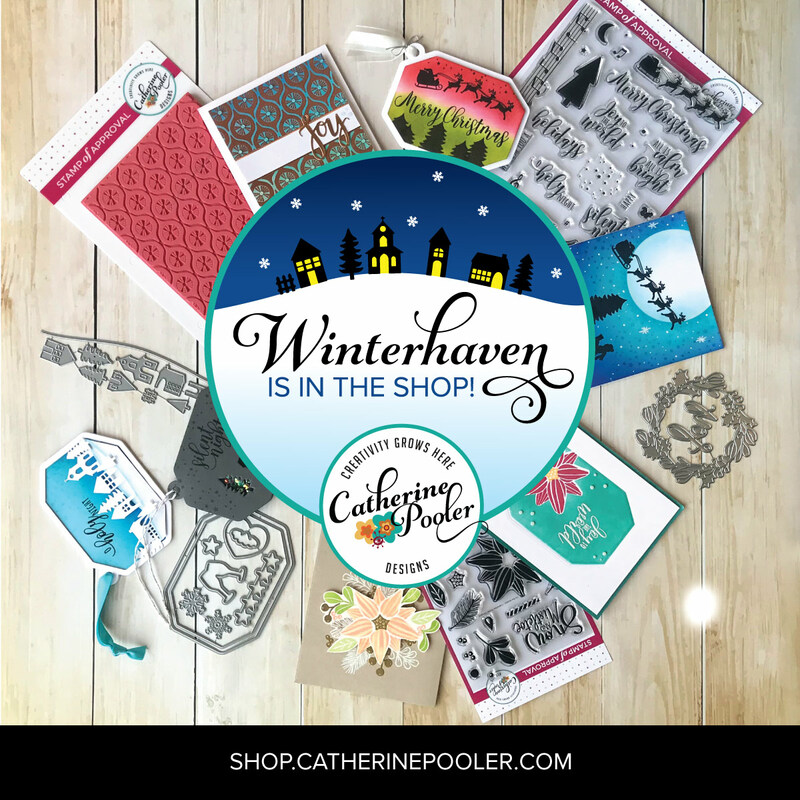 You just create cards/tags etc. 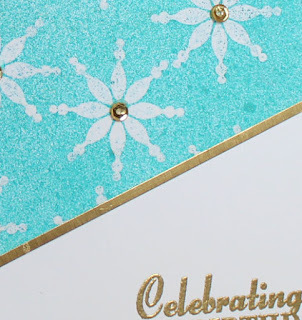 using the Holiday Magic Collection. 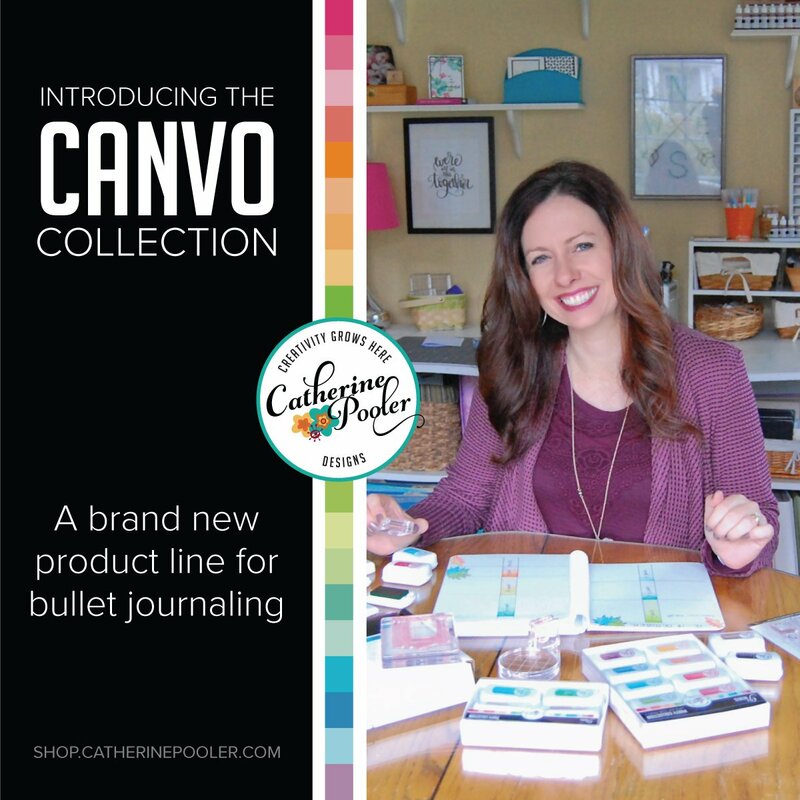 Check out Catherine's post here for all the details and to link up. 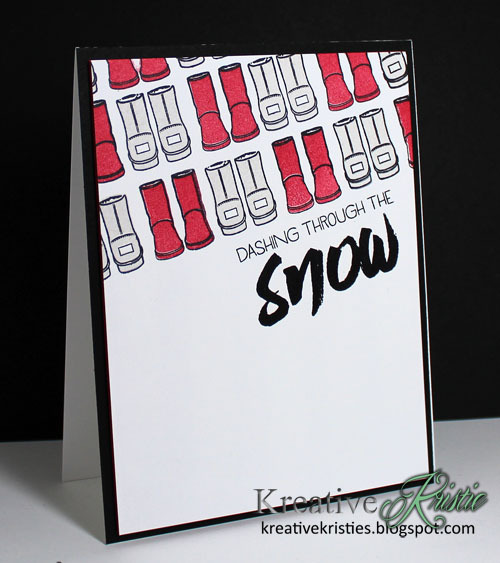 I created a clean and simple, flat & easily mailable card using the Stamp of Approval Snowy Sayings & Holiday Flourishes stamp sets. I stamped the leaves using green ombre inks to give a little dimension. 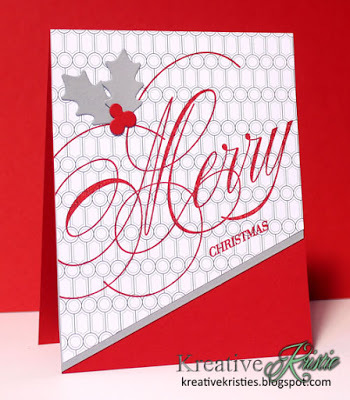 It is hard to tell in the photo, but I also stamped some of the flourishes on the card base in red for a tone on tone look. 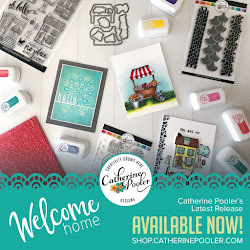 I can't wait to see more inspiration using the Stamp of Approval Holiday Magic Collection over on Catherine's blog. 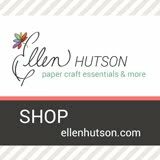 SEASONAL SALE AT ELLEN HUTSON!!!! 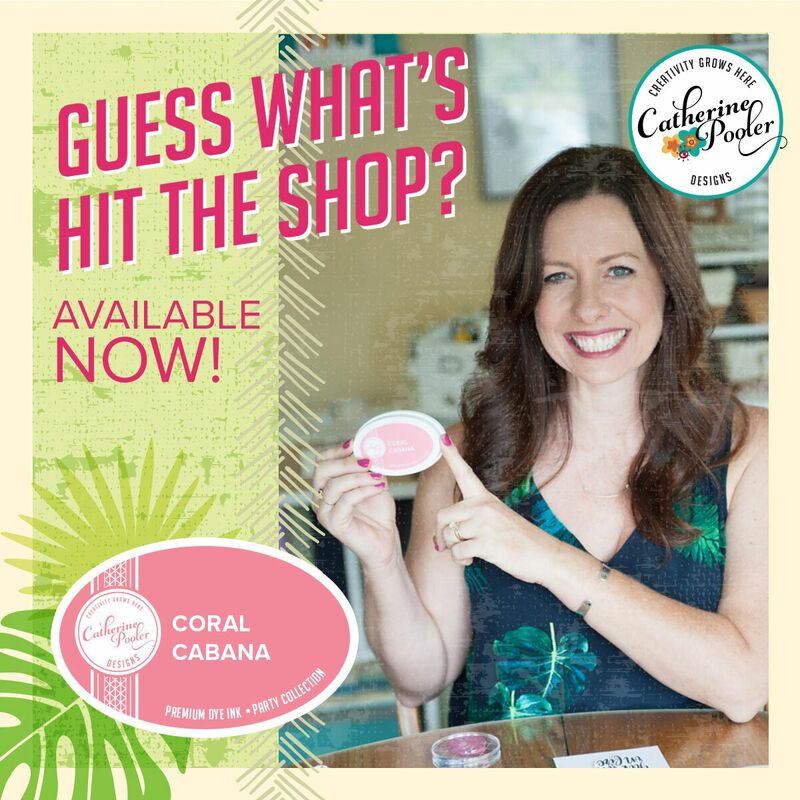 Click here to take advantage of this great sale! This week Lori challenges us to create a Christmas card with a baking theme. 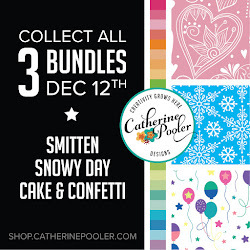 This is a great challenge for this time of year. 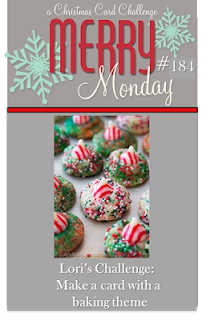 I love to bake with my girls during the holidays and my mom always spoils us with her homemade donuts. They are the best!!! 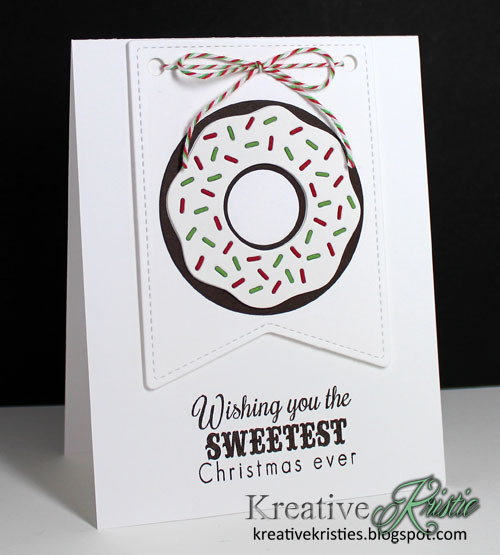 Her donuts inspired me to make this card. 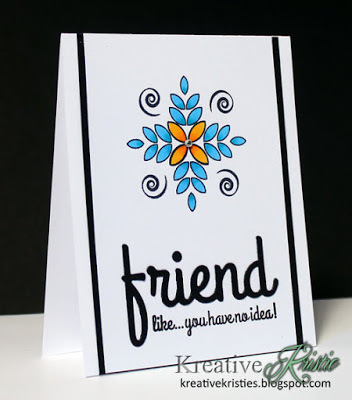 Today's card uses stamps and dies from Clearly Whimsy Stamps as well as the Pattern of the Rings stencil by Winnie & Walter found in the SOA Friendship Collection. I used the stencil to get perfect placement of my images. I love using this stencil this way. 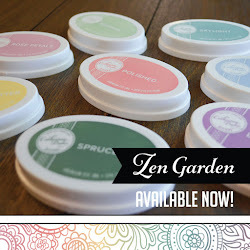 Makes creating a perfect background fast and easy. 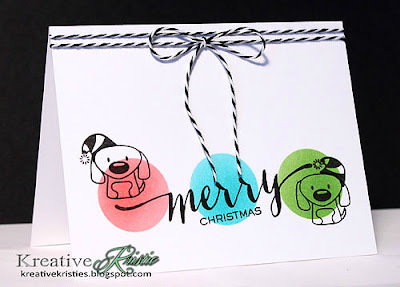 I am adding this over at Christmas Card Challenges. 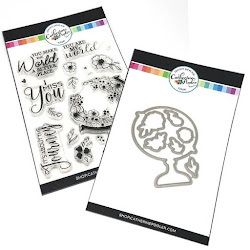 The newest challenge went live this morning over at StampNation. 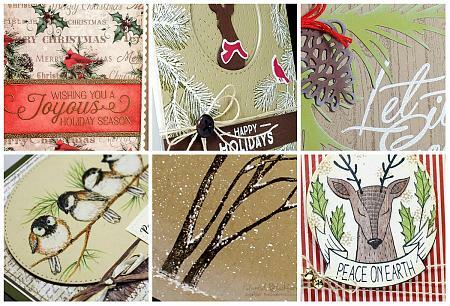 We are creating cards with a Rustic Christmas feel. My card is on the top row, far right. 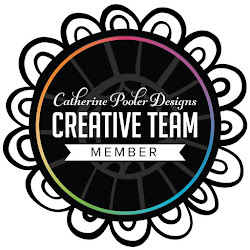 Click here to learn more about membership benefits and to join today! 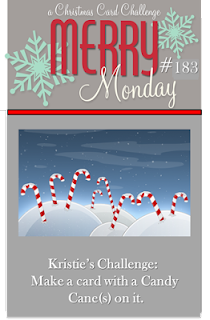 This week I am your hostess and I challenge you to create a Christmas card with Candy Cane(s). 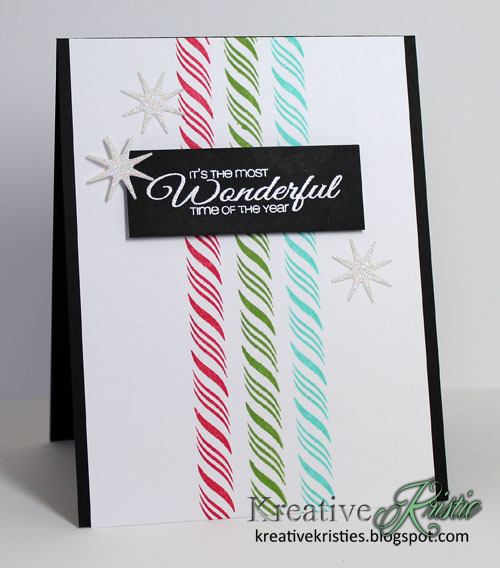 I am in love with this candy cane border stamp that came in the Stamp of Approval Holiday Magic Collection by Winnie & Walter. The stars/snowflakes die & Sentiment were also in the collection. 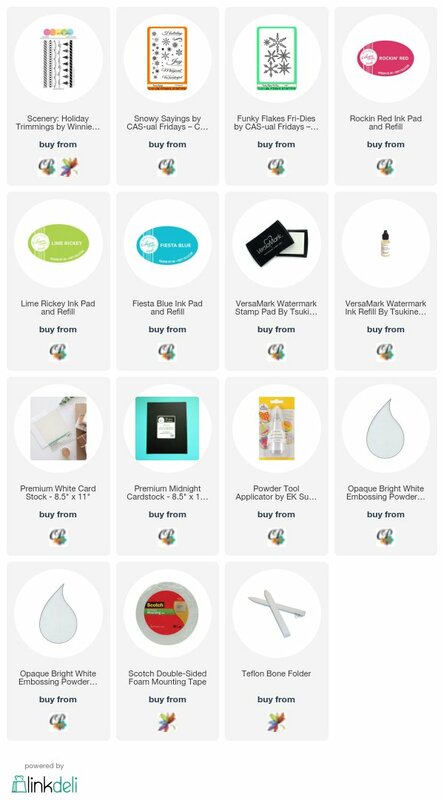 Faux Bleaching & A Giveaway!!!! Hi everyone! Yesterday the newest challenge went up over on StampNation. This week was all about using a fun technique: Faux Bleaching! 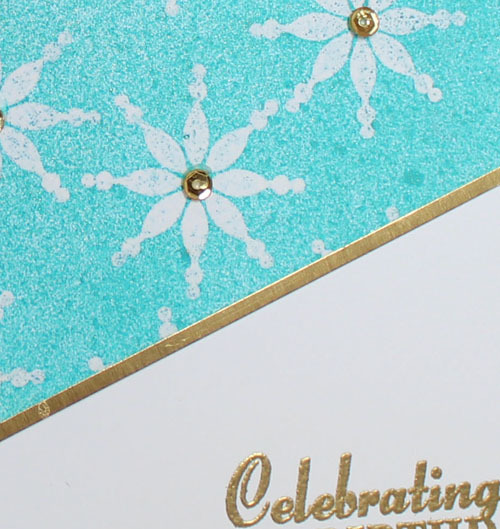 I used spray mists and a snowflake stamp from the Holiday Magic Stamp of Approval Collection to create my card. Catherine is having a FLASH GIVEAWAY of one of the Holiday Magic box of goodies!